What significance do rabbits play in this story? What other animals have significant roles in the story? What do those animals represent? Why do you think the girl overlooked how difficult her family situation was? Use the question at the back of book: What do those of us who have safe comfortable lives owe to people who do not? Why is it good to try new things? Why is it good to let other things go? Give some examples from the book of a time that a character tried something new? Let go? What did you learn about where your food comes from? How did the migrant lifestyle impact each girl’s life? What does each girl learn from the other? 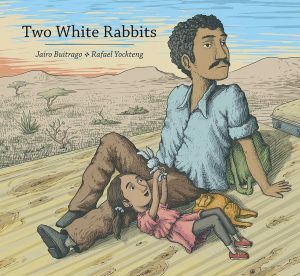 Find discussion guides and more resources for Two White Rabbits and A Handful of Stars at TeachingBooks.net! Refugees and migrants: “The two terms have distinct and different meanings, and confusing them leads to problems for both populations.” Learn more from The Office of the United Nations High Commissioner for Refugees (UNHCR). 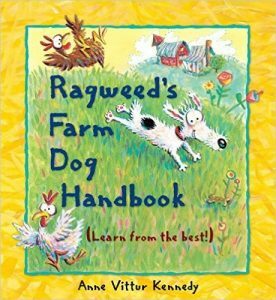 Talk: Ragweed is proud to be an excellent farm dog. Talk about what you do well. Write: Draw a picture or make a small book about the things you do well. Math or Science: Visit a farm or petting zoo. Talk: Try reading the story with the word “puppies” instead of doggies. Write: Make a collage with pictures of dogs and puppies. Look for pictures in magazines or online. Play: Practice the downward facing dog yoga pose. Math or Science: How are puppies and babies different? How are they alike? Talk: Look at a map. Where do these animals live? Where do you live? 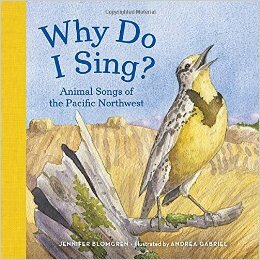 Sing: Can you sing like the animals? What sounds do they make? Play: Can you move like the animals? Try them all! Math or Science: Talk a walk in the park. What animals do you see? What animals do you hear? Blizzard by John Rocco. Disney / Hyperion, 2014. Before reading: What would you not want to be without in a snow storm? What visual clues show you the depth of the snow? How do the illustrations tell you about the passage of time? Which member of the family saves the day? How does he or she save the day? Show examples of this from the illustrations. The Incredible Life of Balto by Meghan McCarthy. Alfred A. Knopf, 2011. What is the setting for the book or when and where does Balto’s story take place? In what ways do you think Balto was a hero? Show examples from the book to support your opinion. Kimble did not have enough money to buy Balto, how did he manage to pay for him? Lulu and the Cat in the Bag by Hilary McKay. Illustrated by Priscilla Lamont. U.S. edition: Albert Whitman, 2013. Before reading: What would you do if you found a cat on your doorstep? 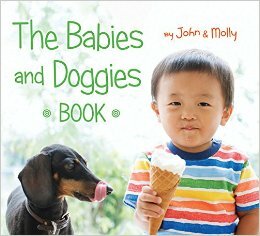 What role do pets play in the family in this book? What role do pets play for the main character? How is the grandmother different at the beginning of the story from the end of the story? Why did the grandmother change her mind about the cat? How does the setting affect the story? What setting might create a different ending for this story? The Misadventures of the Family Fletcher by Dana Alison Levy. Delacorte, 2014. How is each brother featured as a protagonist? How does that change the story? This book features messages and emails at the beginning of each chapter. How does that affect your understanding of the narrative? What do you learn about the characters from these notes? Why did Mr. Nelson appear to be grumpy for much of the story? Which character changes the most throughout the story? Why do you think this? Cite examples. Chengdu Could Not, Would Not Fall Asleep by Barney Saltzberg. Disney / Hyperion, 2014. Early literacy activities for both books below. It Is Night by Phyllis Rowland. Illustrated by Laura Dronzek. Greenwillow / HarperCollins, 2014. 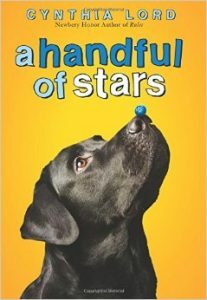 Read: Find other books about plants, animals, and the solar system. Talk & Write: Talk about your bedtime routine. Make a list of your bedtime routine as your child describes the routine and hang the list by your child’s bed. Encourage your child to draw a picture of each routine. Play: Have your child get their favorite doll or toy ready for bed. STEM: Collect twigs, stones, leaves and other natural materials. Which of these materials do you think animals would use in their habitats? Why? Find more early literacy activities from the Youth Services Section of the Wisconsin Library Association’s 2015 Early Literacy Calendar created by Youth Services librarians across Wisconsin.